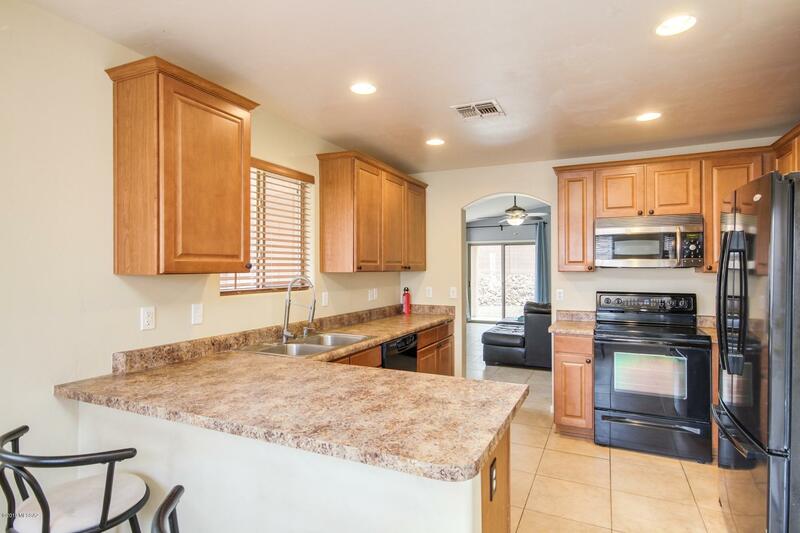 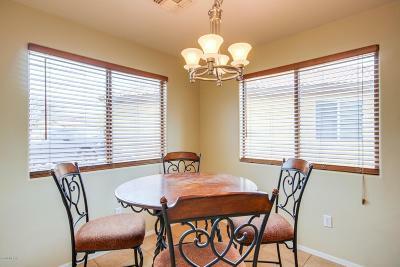 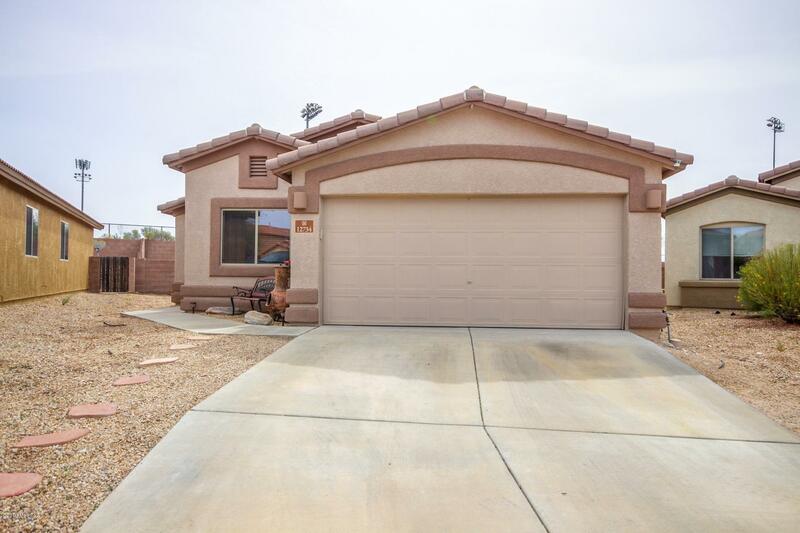 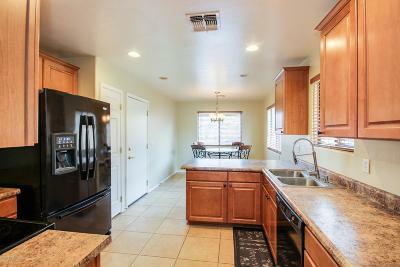 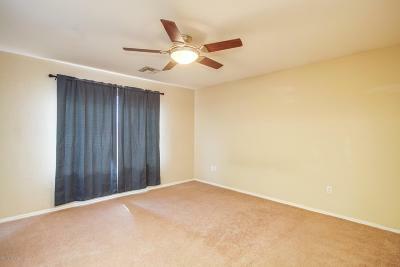 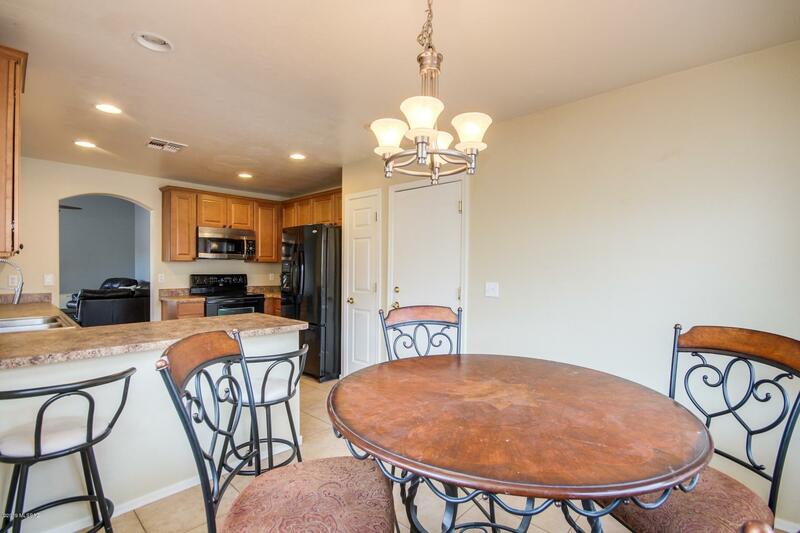 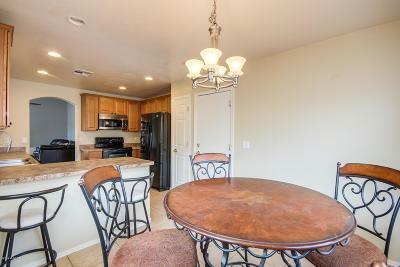 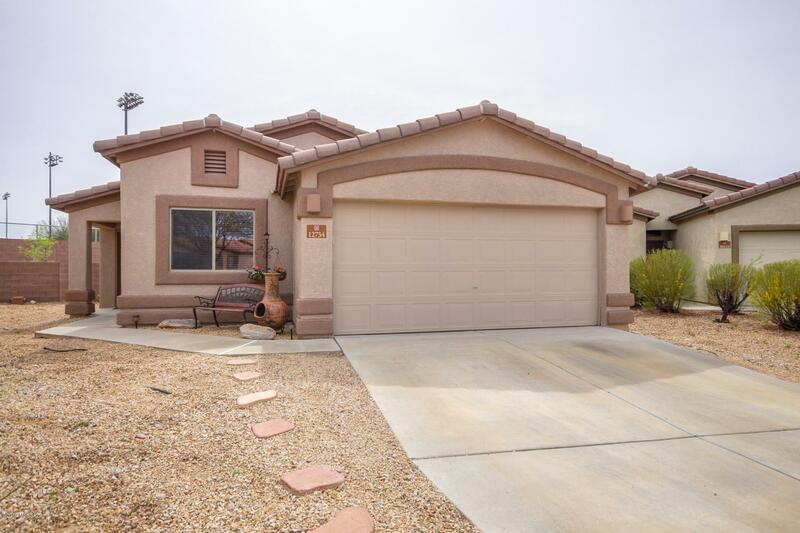 This great property is nestled in the Rancho Del Lago neighborhood and is move-in ready! 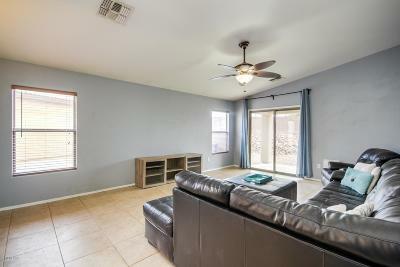 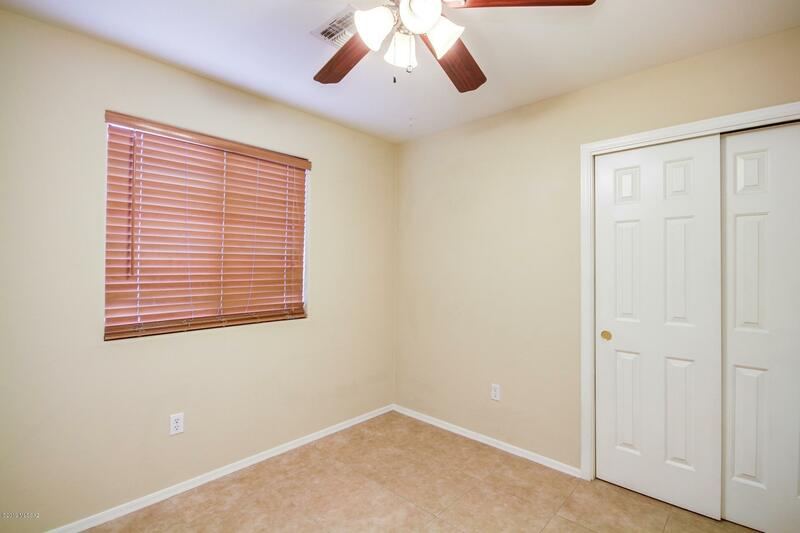 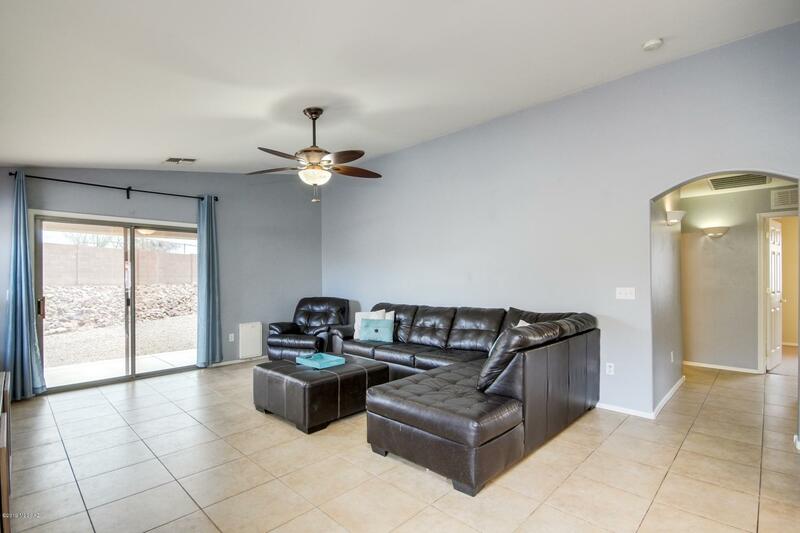 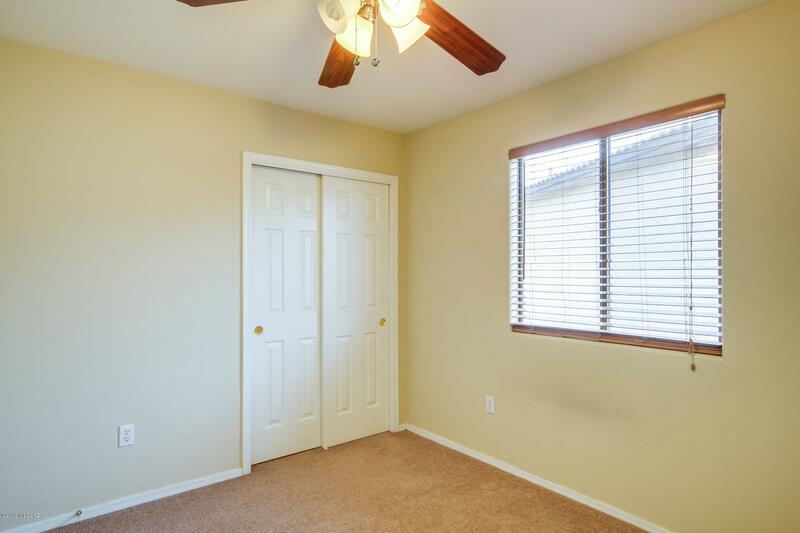 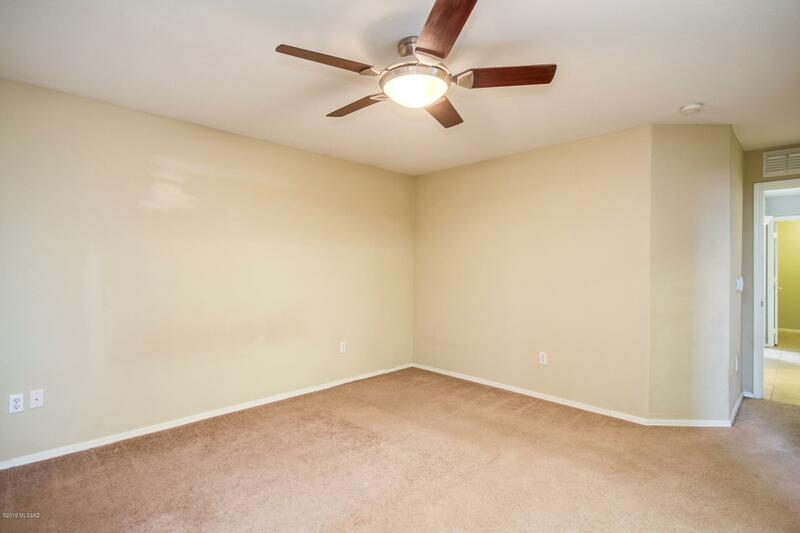 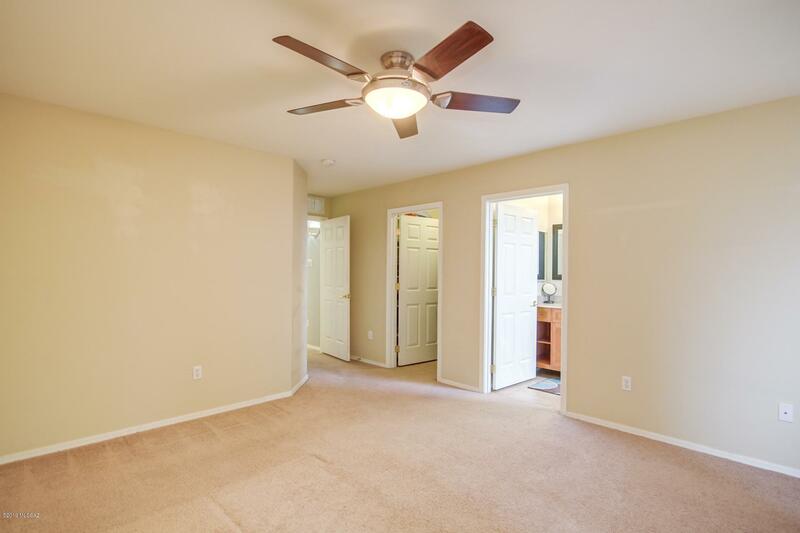 The home welcomes you to a bright and open living room that has vaulted ceilings, a custom color scheme, tiled floors and plenty of space for all of your furniture. The kitchen is complimented by nice wood cabinetry, updated black appliances, a spacious pantry and an eat-in kitchen w/breakfast bar. 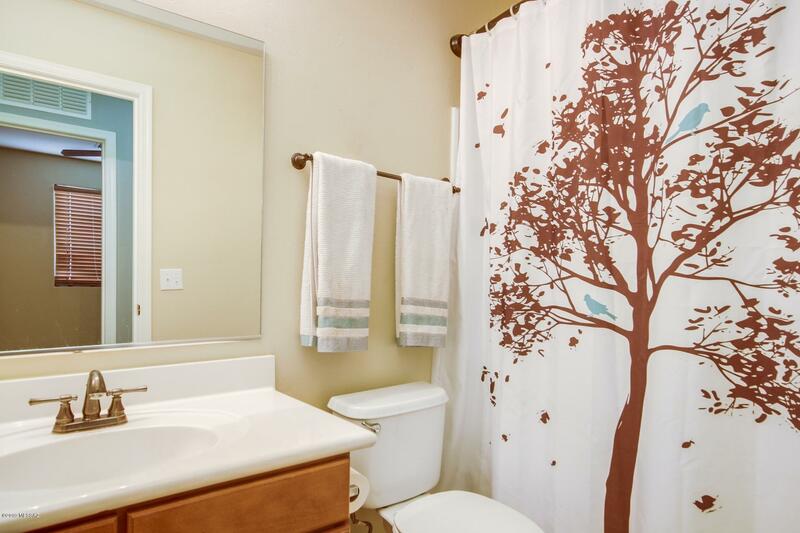 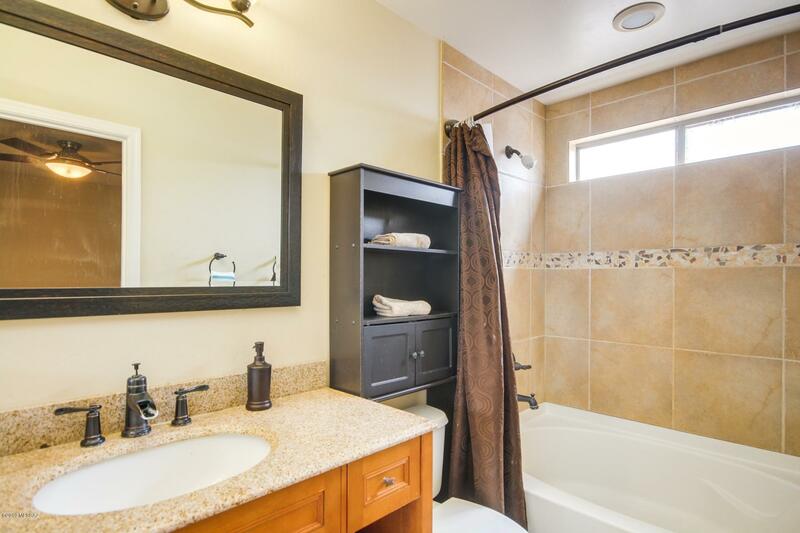 The large master bedroom has a walk in closet, granite bathroom vanity and a tiled tub/shower combo. 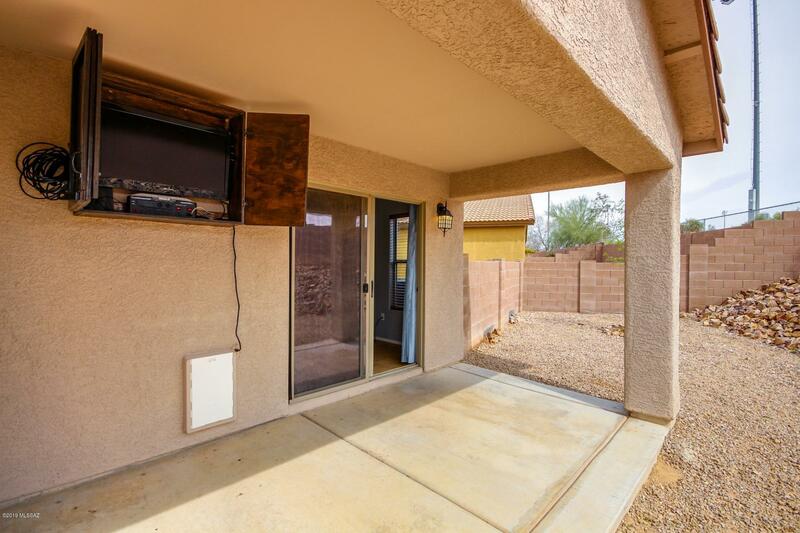 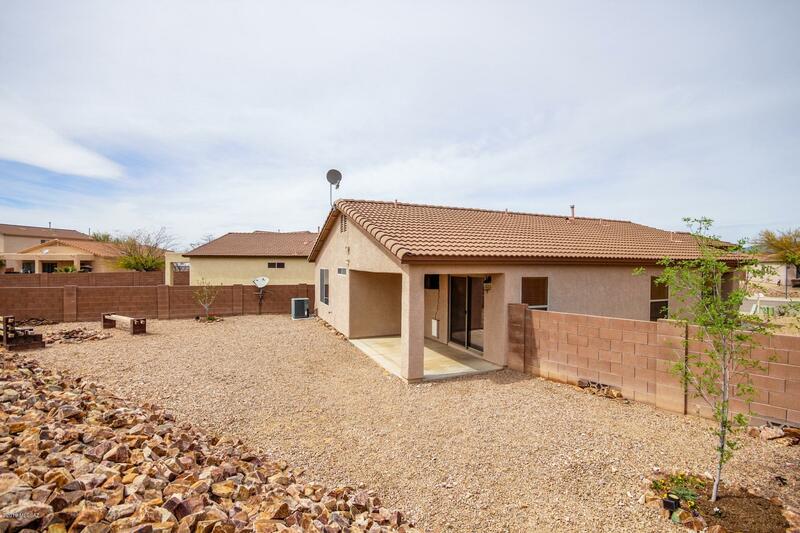 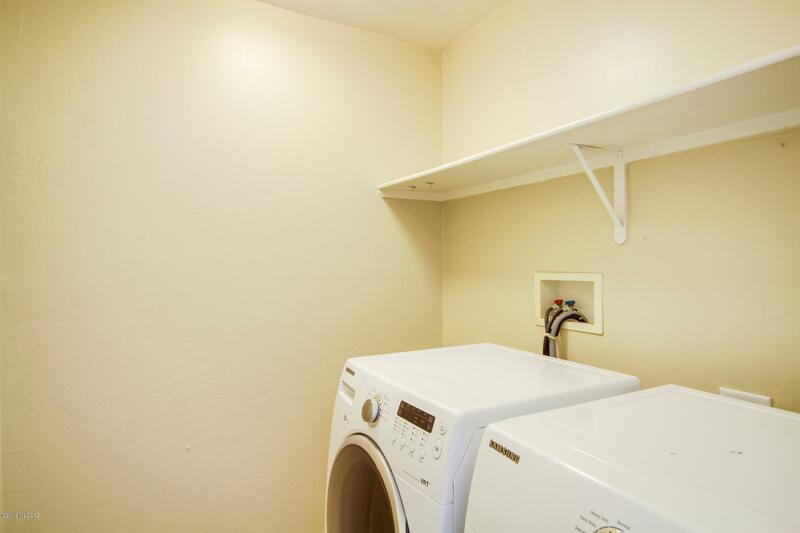 The rest of the home boasts two additional bedrooms, a nice laundry room, a two car garage with built in shelving and a covered back patio with a wall mounted TV. 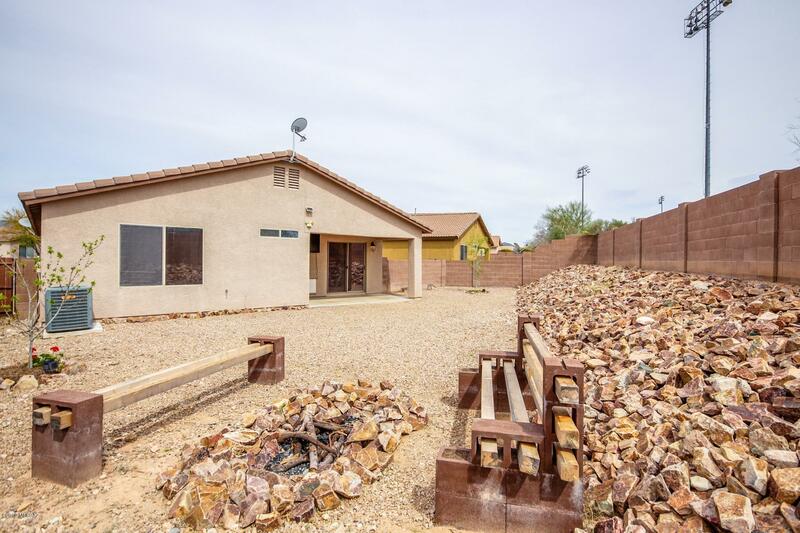 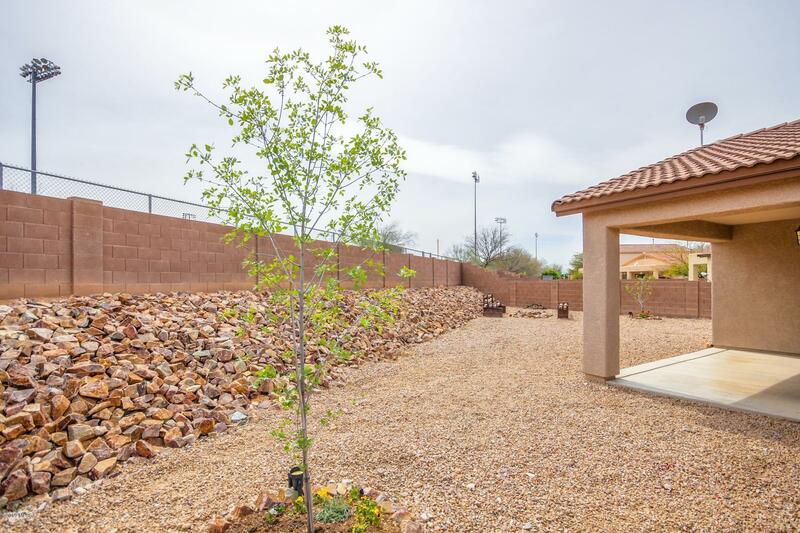 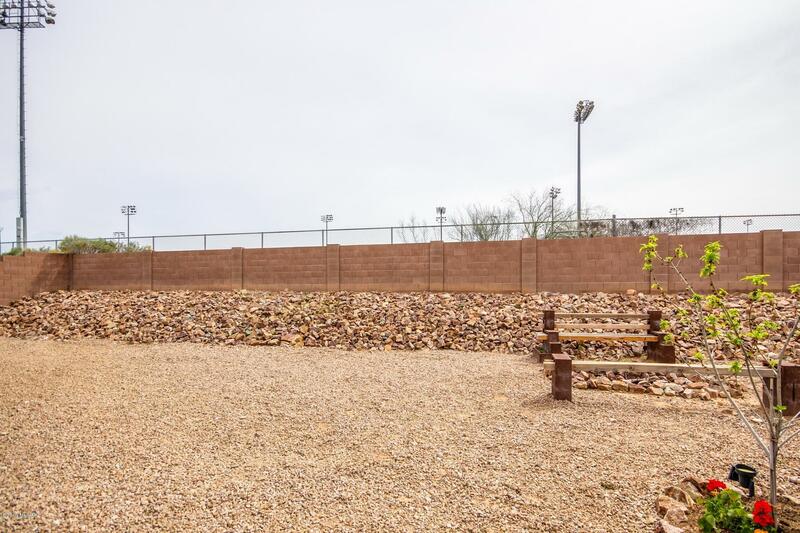 With a close proximity to Cienega High School, the rapidly growing Houghton Town Center and the I-10, this wonderful home has everything you need!